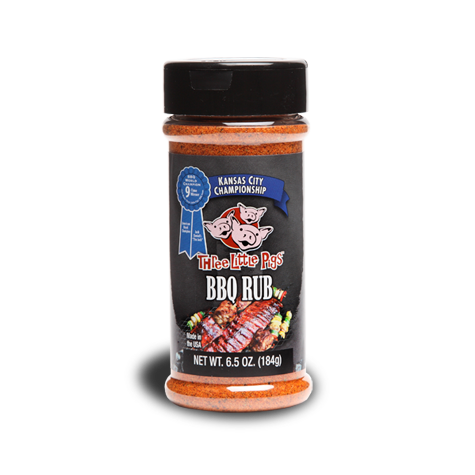 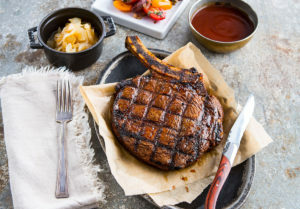 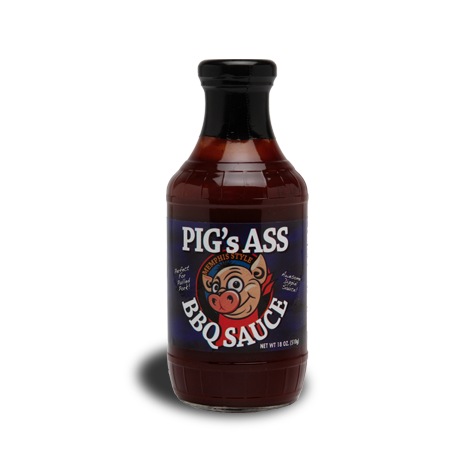 Not just a funny name, this authentic Memphis style BBQ sauce is the perfect complement to any grilled or slow smoked meat. 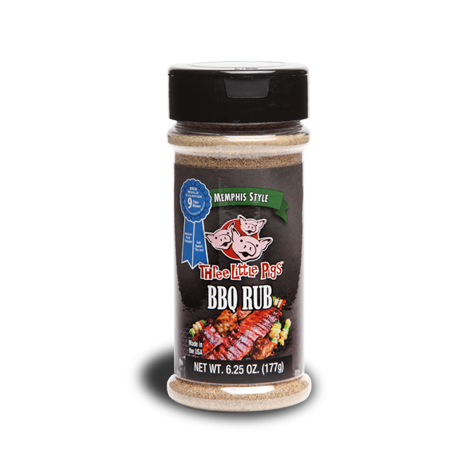 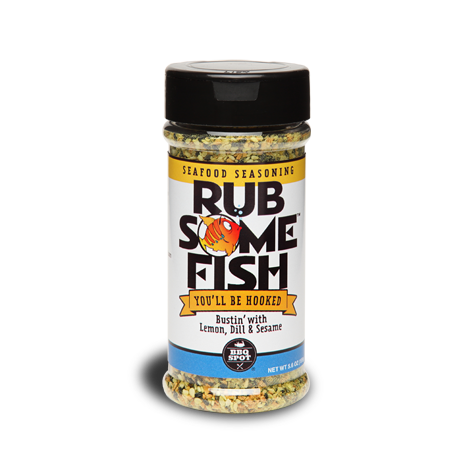 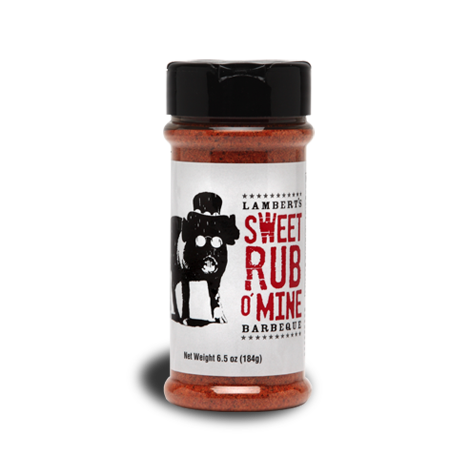 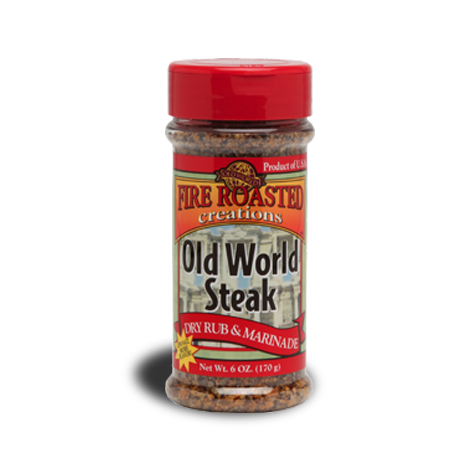 Add a dash to your baked beans for a delicious side dish. 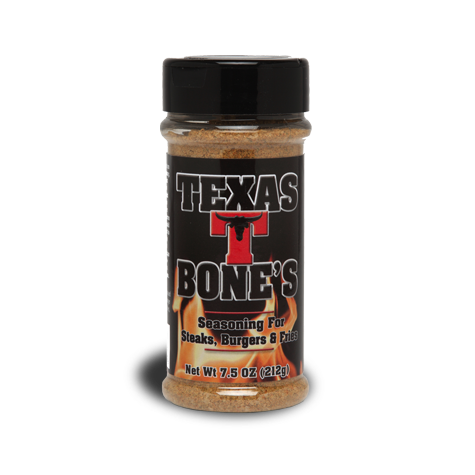 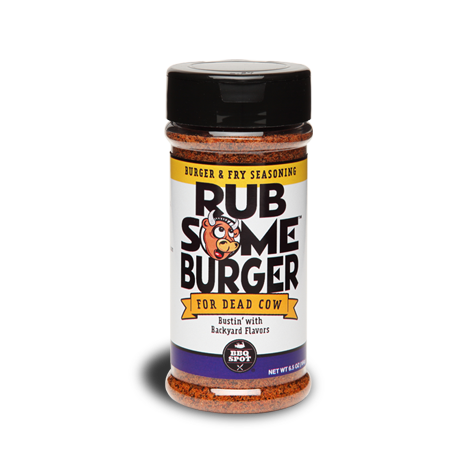 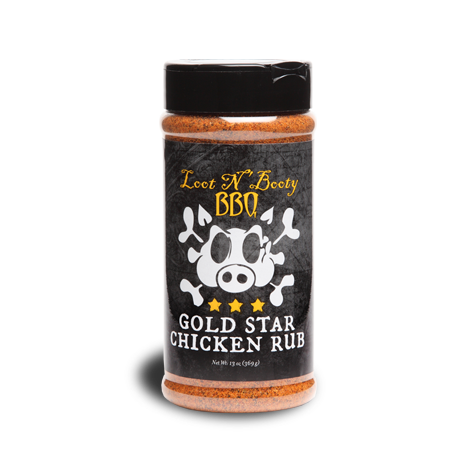 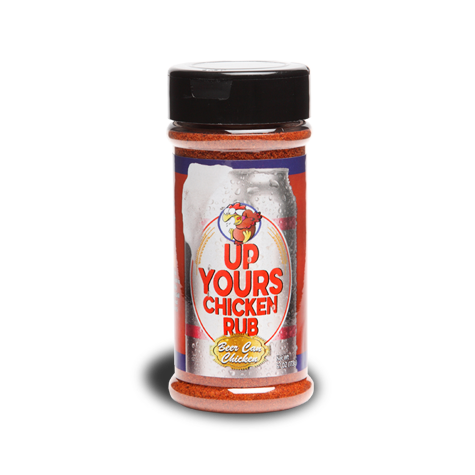 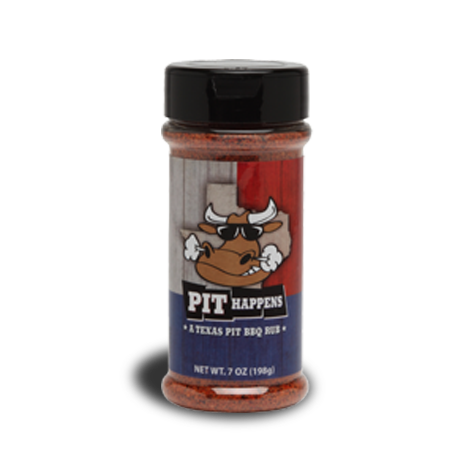 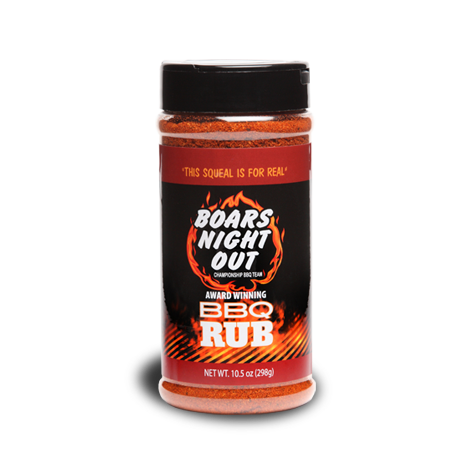 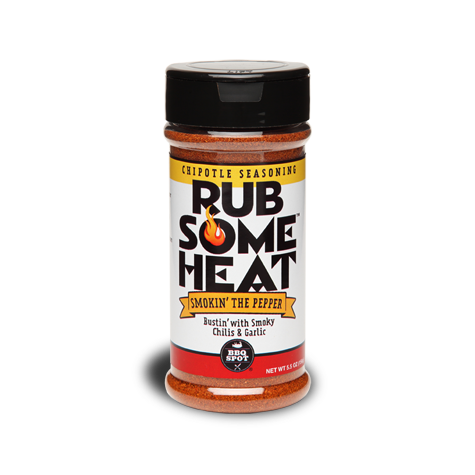 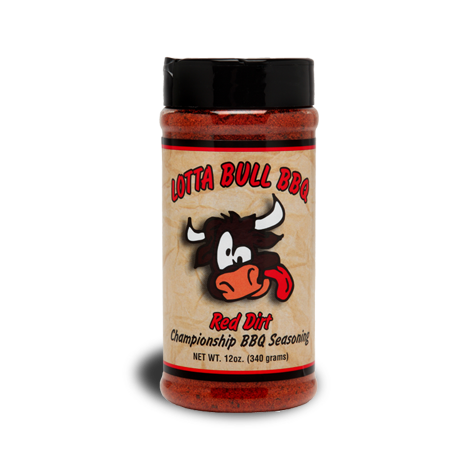 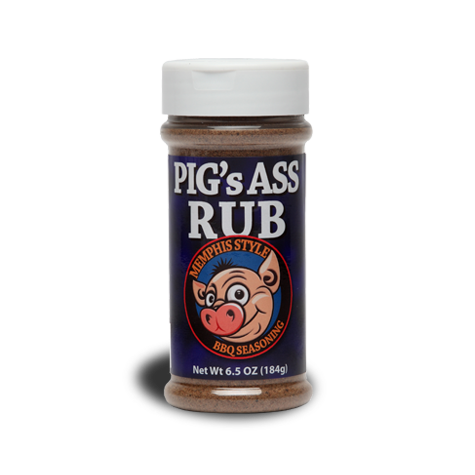 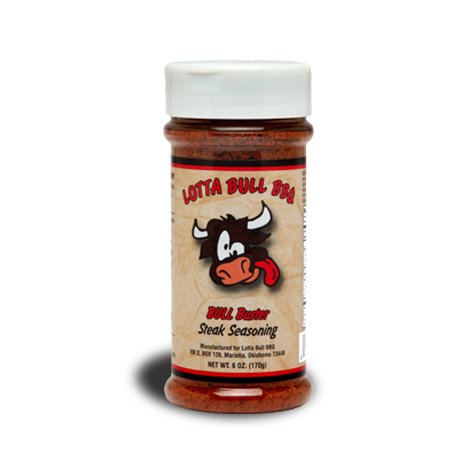 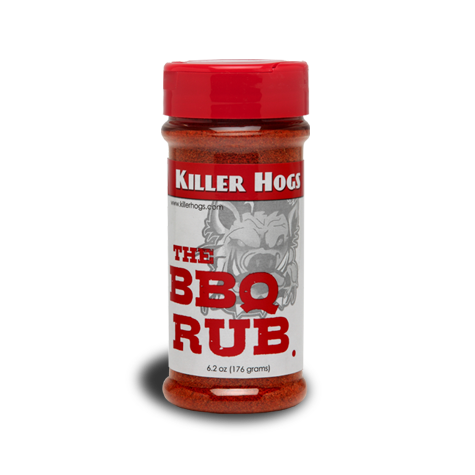 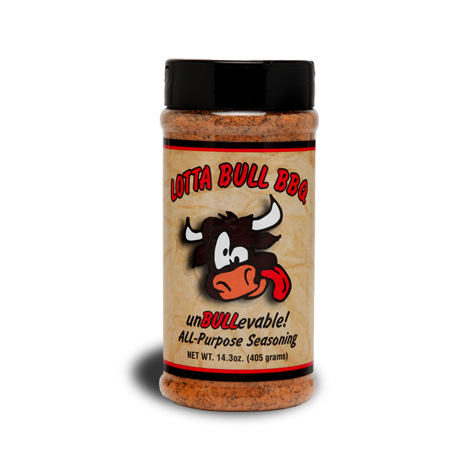 Tomato based, with a slight hint of vinegar and heat, gives this sauce the championship quality that Memphis BBQ is known for.